My college roommate of 4 1/2 years, Stephy as I call her, was one of the many women who experienced a long road to motherhood. After a year of doctors appointment, needles, tears and disappointments, we are so excited that she is welcoming her baby boy this summer! 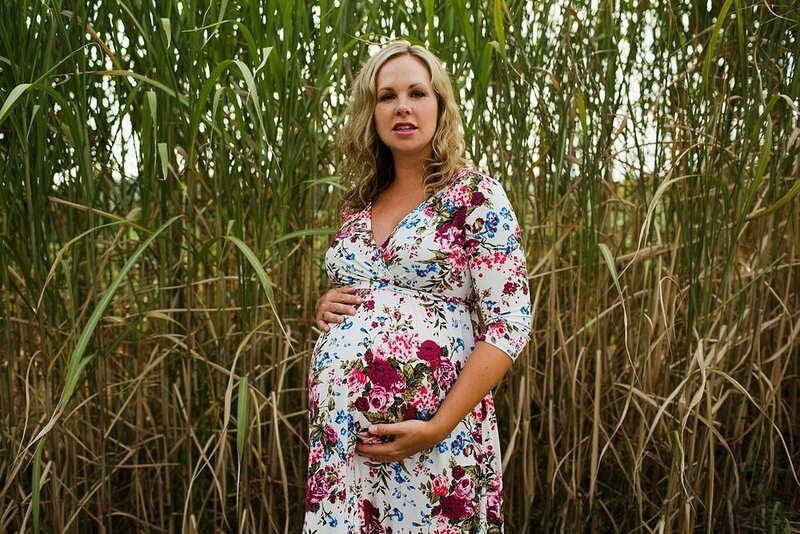 As I write this blog I am currently pregnant with my third baby after a year of failed tests. I know I am lucky, but this road was not easy.